Innovation waits for no one – or in this case no holiday season. 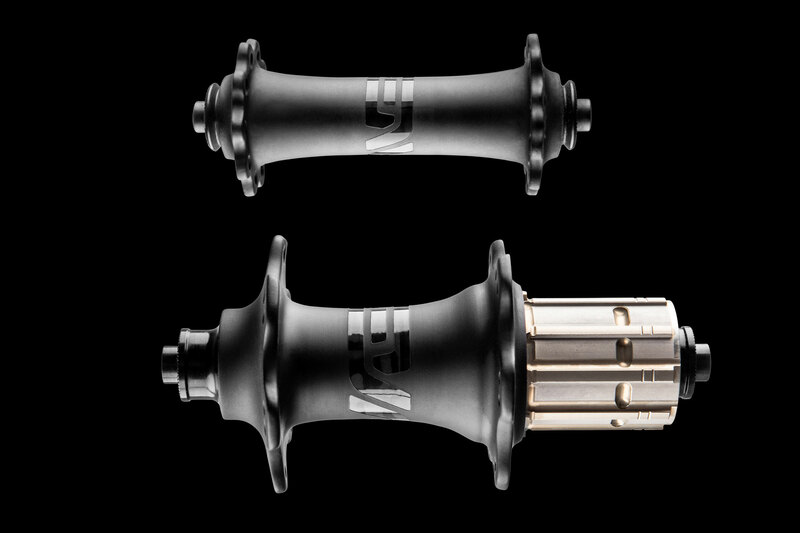 And thus ENVE chose today to launch their revised carbon fiber road hub. First debuted in 2015, ENVE’s road hub featured a first of its kind, US made, full carbon hub shell and flanges. The original road hub was built on and around a foundation of existing internal licensed from DT Swiss. “Our first carbon hub project was an exercise to challenge ourselves and our capabilities. We wanted to know if by employing our carbon expertise, molding techniques and philosophies, we could create a full carbonhub that wasn’t just lighter than other hubs on the market, but better in every way.Today, we launch the next generation ENVE Carbon Road Hub which builds upon the best attributes of our first generation hub, while addressing the former’s shortcomings.We are confident that the new Carbon Road Hub challenges the best hubs on the market in the contest fordrive stiffness, reliability, weight savings, and durability.” stated VP of Product and Consumer Experience, Jake Pantone. 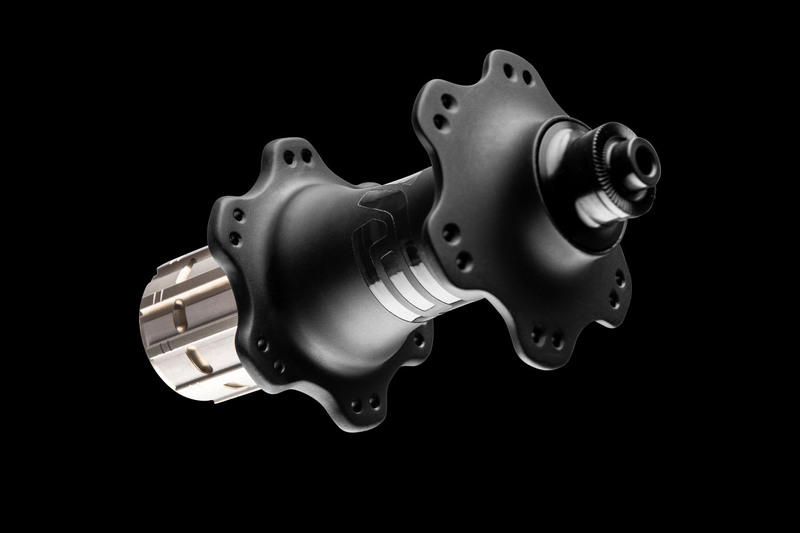 ENVE’s three main objectives for the Carbon Road Hub redesign were as follows: Optimize hub flange geometry and spacing for system like wheel performance, best in class reliability, and refined ride quality. 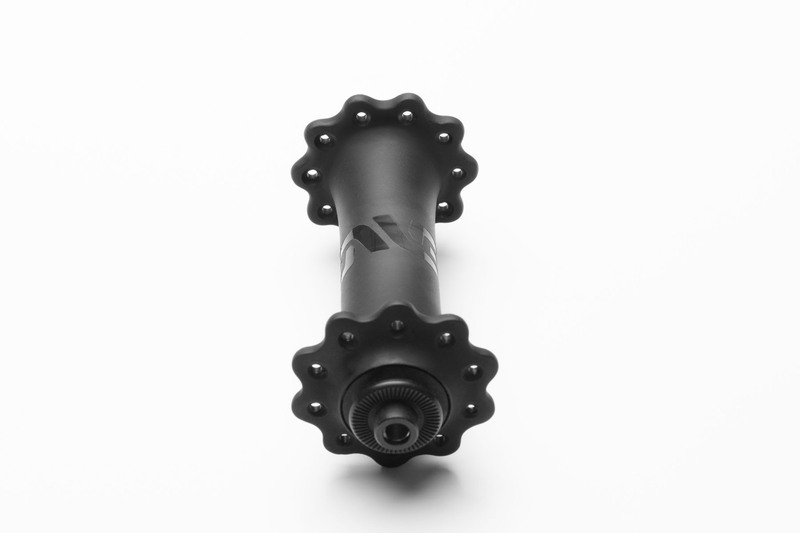 After an extensive study of build geometry ENVE settled on a hub shell geometry that delivers 16% more lateral stiffness when compared to the first generation carbon hub shell, and is on par with the leading hubs in the industry as related to lateral stiffness. 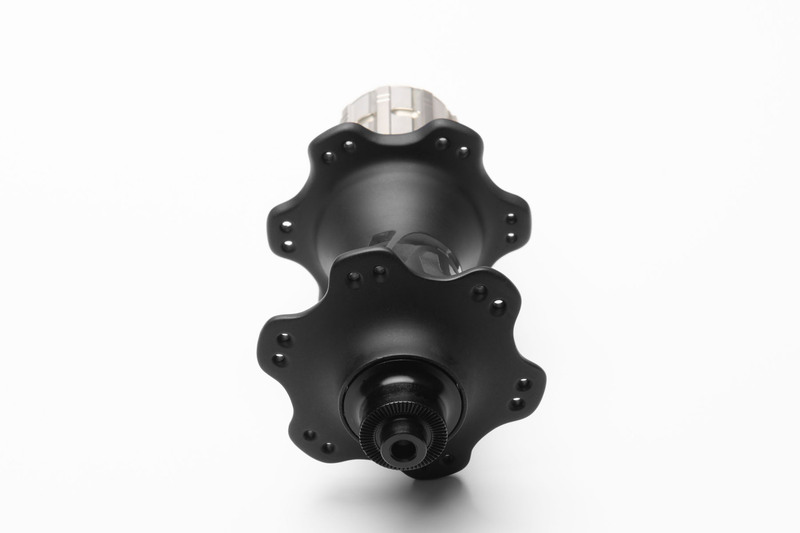 Additionally, the flanges of the hub have been completely redesigned to prevent premature spoke fatigue and feature a new spoke hole pattern that increases drive stiffness and reduces weight. The new drive system features a 40t ratchet compared to the previous generations 18t. A ratchet style drive system was chosen over a pawl system for it’s increased drive response, lighter weight, and ease of serviceability. To keep the Carbon Road Hub rolling smooth and fast, ENVE opted for high grade custom stainless steel bearings and races to prevent corrosion in any condition or environment. The outer bearing’s are fully sealed to eliminate debris from entering while the internal seals are non-contact to reduce rolling resistance. Why the decision to forego ceramic bearings? 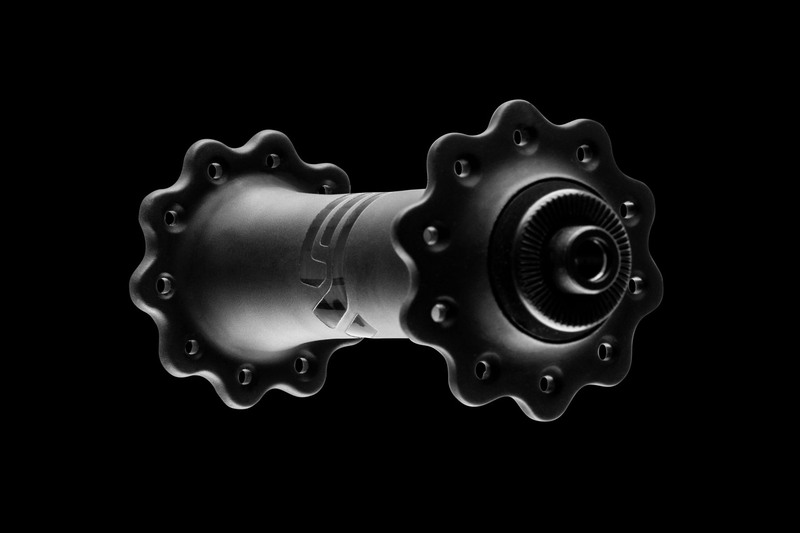 ENVE tells us that Ceramic bearings are most often a hybrid with a standard steel bearing race and ceramic balls. Given the discrepancy in hardness between ceramic and steel, the race tends to wear and pit rapidly causing friction. Additionally most of the friction in a bearing is created by the seals. A premium grade steel ball (like what is spec’d in ENVE hubs) will match a high grade ceramic ball in efficiency. The trick with most ceramic bearings is using seals that reduce friction, but consequently allow for contamination and elevate maintenance requirements. 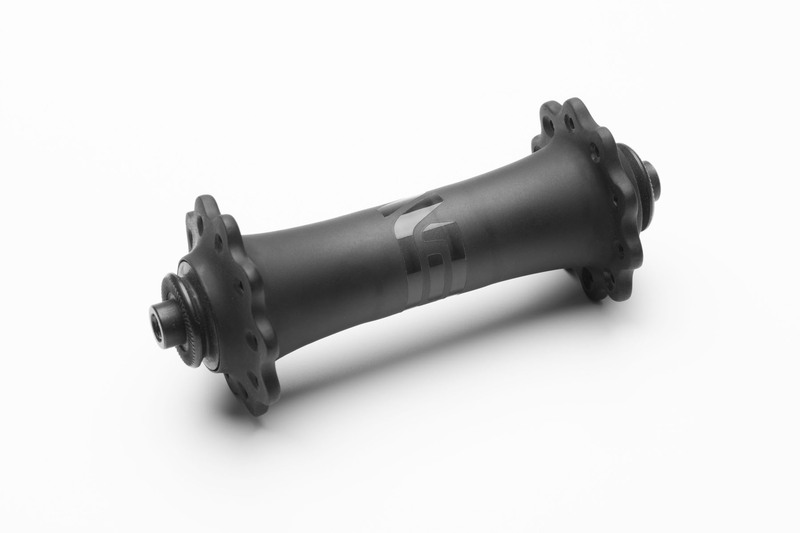 To reinforce the low maintenance objectives of these hubs, ENVE developed what they call “Perfect Preload.” Bearing preload is achieved via a calibrated wave washer and snap ring. The wave washer sits between the bearing and a snap ring installed on the axle. This system produces a consistent and dynamic pre-load setting that eliminates bearing slop and the need for riders to adjust pre-load. Because pre-load is optimized and fixed, bearing performance is maximized, reducing premature bearing wear. Perfect Preload means that you’ll never need to set or adjust the preload of your hubs, and bearing life is prolonged. ENVE has been a frequent guest of AeroGeeks pages but we have spent most of that time concentrating on rim shape and design. These new hubs will definitely change how we look at ENVEs going forward. Decreased friction and a lower surface area mean that ENVE has just upped their game for triathletes and road cyclists alike. The good news is that it has been a while since we looked at ENVE’s latest so this gives us a perfect excuse. 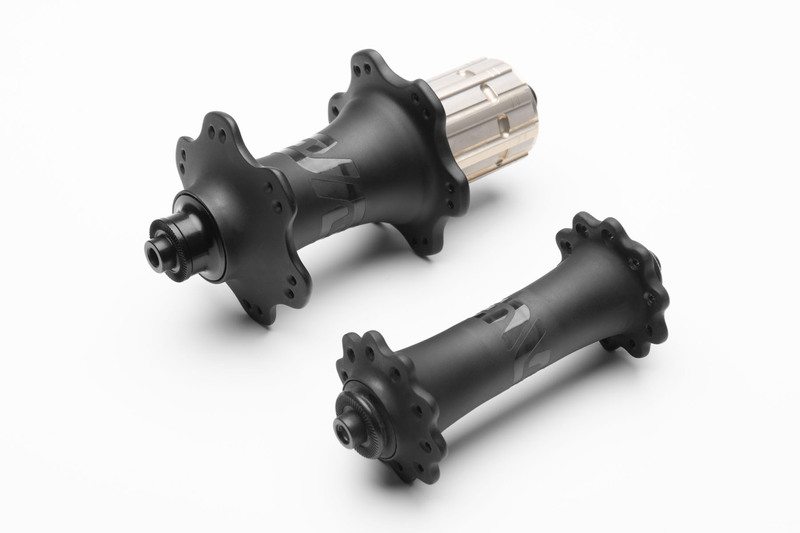 Keep an eye on AeroGeeks.com in 2019 for our review of ENVEs latest wheels including these new hubs!